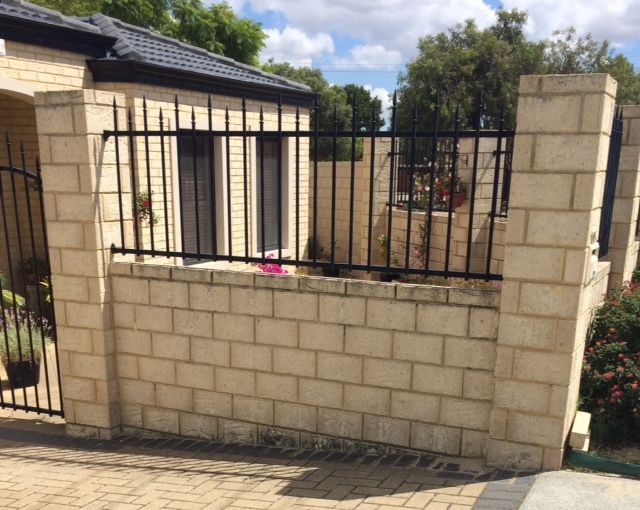 If you’re looking for a reliable wall building service, you need look no further than Fencing Pros Perth. We have a wide variety of experience catering to the requirements of a range of customers, both private and commercial. So whatever the nature of your requirements you can rest assured that you’ll receive outstanding quality workmanship and a wall that’s built to last. There’s an art to crafting a wall that is sturdy, reliable, and attractive. Often you can get a brick wall that’s good looking, or functional – you don’t often get the two. But one call to us is all it takes and we can build you a brick wall that’s both pleasing to the eye as well as capable of withstanding anything within reason that Mother Nature can throw at it. 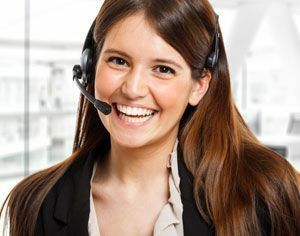 With scores of happy customers, we know the essence of good customer service – listening! 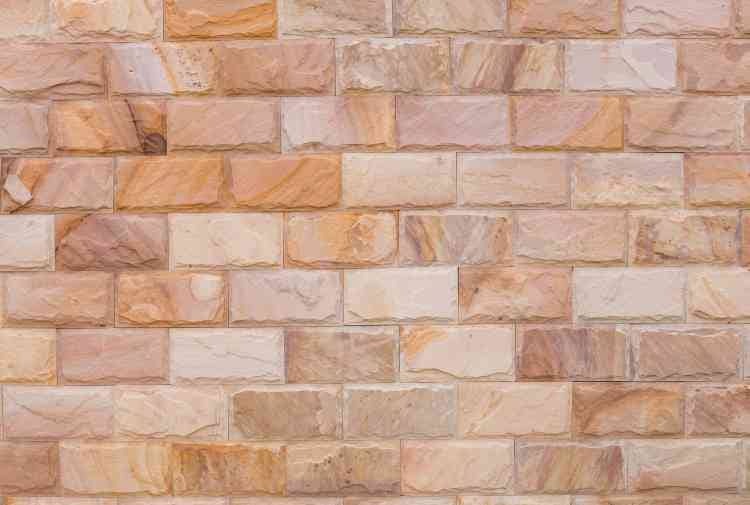 We’ll hear your requirements and be able to suggest to you the right brick wall for your purposes. It doesn’t matter whether you know exactly what you want, down to the final millimetre, or you just have a general idea and you’re looking for some specialist input to make your vision come to life. We can help you – we have the dedication and dogged desire for perfection to be able to follow detailed instructions, and we also have the experience and the imagination to provide suggestions to those seeking inspiration. 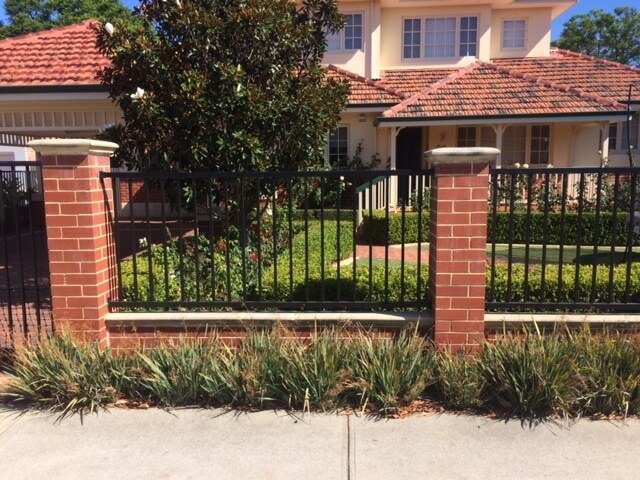 If you’re looking for an attractive and highly functional brick fence, just get on the phone and give us a call – we can suggest to you a wide variety of ideas to make the most of your available space. It doesn’t matter whether you’re a private or commercial customer; we’ll be able to come up with something to fit your purposes perfectly. It’s not about us, it’s about you – so when you call us make sure to tell us as much as possible about what you want to achieve with your brick fencing. Whether it’s a certain look, a certain style, or you have a specific area that you want the fence to cover; just let us know and we’ll do the rest. On the other hand, if you only have a vague idea of what you’re looking for and you want someone to be able to make it a reality, we’re here for you. With exceptional quality workmanship and an eye for design, our brick fences are built to last. Masonry walls are essential to get right – because they’re such an essential load bearing part of any building, they need to be built properly to ensure that the building is safe for any occupants and that you’re getting the best value for money possible. Fortunately we’re highly experienced in working with a wide variety of common masonry materials, whether it’s brick, concrete, or cinder block – whatever is best for the job at hand. So too with infill walls, it’s essential that they’re properly erected otherwise they can cause potentially expensive building damage. Without proper installation the columns use can fall out of place causing structural instability and even in some cases topple completely. This is why when you’re considering having any work done, not just wall building, you make sure that you go to the experts because you’re going to be saving yourself a lot of time, effort and frustration in the future. So give us at Fencing Pros Perth a call today. With brick pillars you can let your creativity shine and add an attractive, decorative element to your property that can also be highly functional. For example whether they’re going to be free standing and ornaments in themselves, or whether you’re going to hang garden/driveway gates from them, or even top them with decorative statues and stonework – a brick pillar is a reliable way to improve the outward appearance of your home thanks to brick’s natural resistance to various forms of weather damage. We’re capable of taking your ideas and turning them into something truly astonishing. Whether you have the exact drawings of what you’re looking for complete with measurements, or you just have a few key words in your head, pick up the phone and call us today. Keeping your brickwork protected is essential – so employing specialists in wall rendering is an investment in the lifetime of your home or business. We’re experts who take great pride in our work, with a wide ranging body of experience serving both private and commercial clients. Scale is no problem either, whether you want a large building rendered or a small bungalow, just one call to us is all it takes. We’ll monitor and manage every stage of the process, keeping you informed every step of the way. We’re tidy and reliable – we take great care to leave your property the way it was when we arrived and we’re proud of being able to work efficiently while causing the minimum disruption to your day. 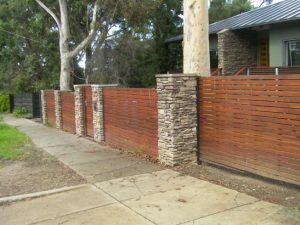 If you’re looking for reliable, quality workmanship you can do no better than Fencing Pros Perth. The proper application of textured wall coating is essential to make sure that it not only looks its best, but that it also lasts the course. 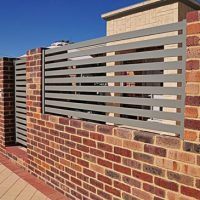 Fencing Pros Perth will be able to provide you with a range of textured wall coating options that are both affordable and offer excellent protection for your walls from the elements. Give us a call today to discuss your requirements; we’re able to provide the same exceptional quality service whether the job is big or small. We’re friendly, helpful specialists available to make sure that you get the wall you’re looking for. After a quick consultation chat, we’ll be able to offer you a variety of options that will be specially suited to your purposes and your needs. We’re also able to work with any budget, so give us a call today and let us know what you’re looking for.